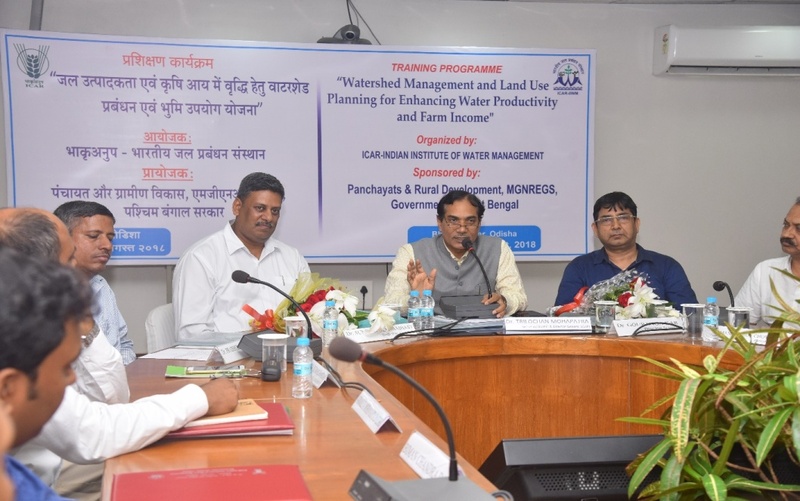 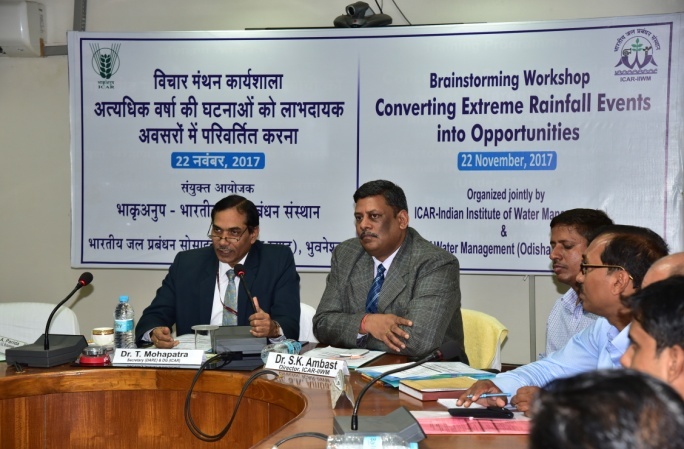 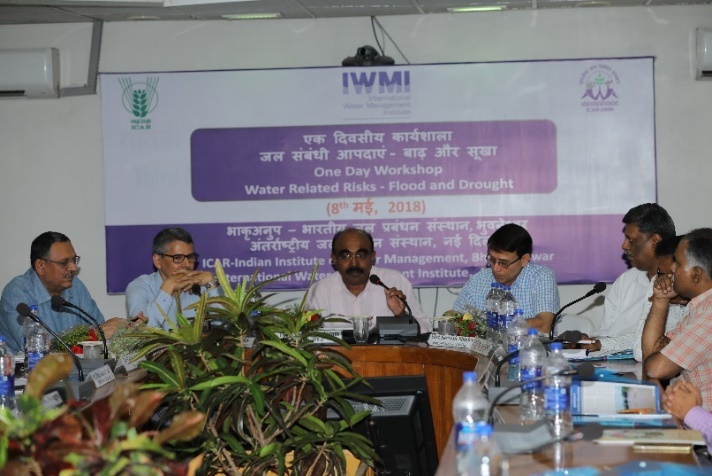 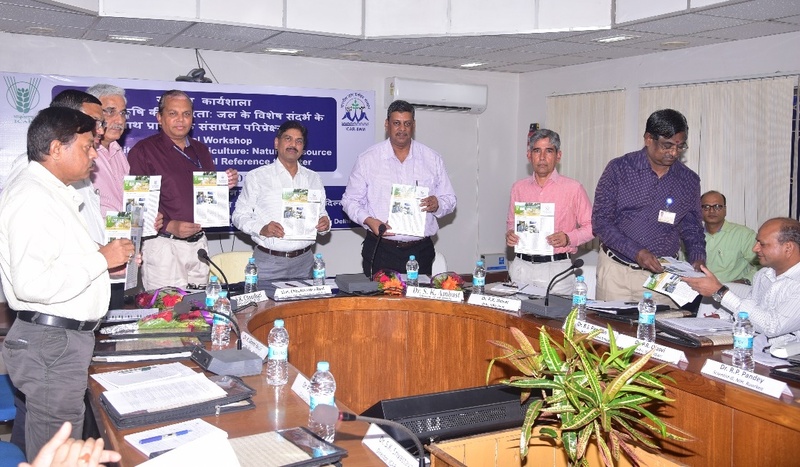 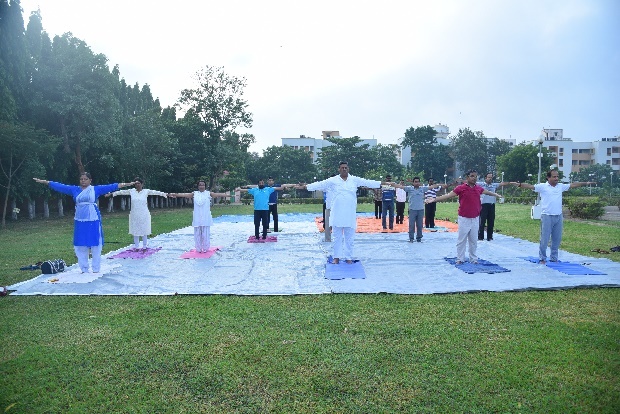 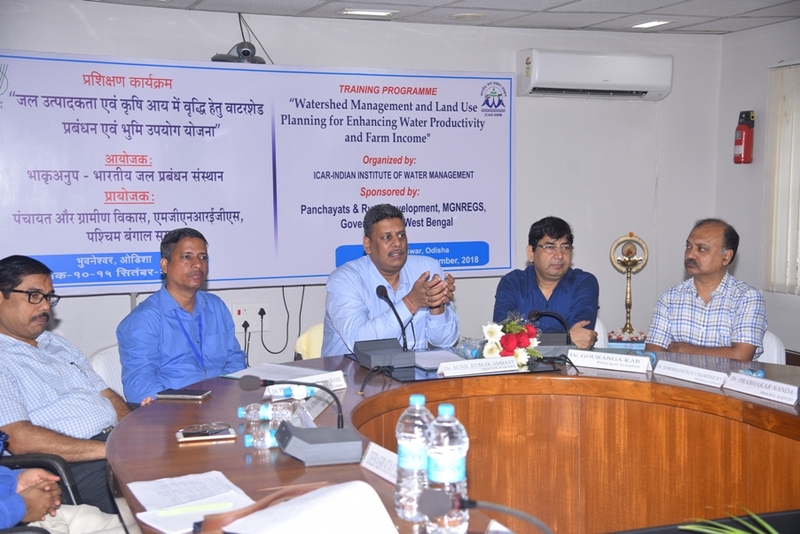 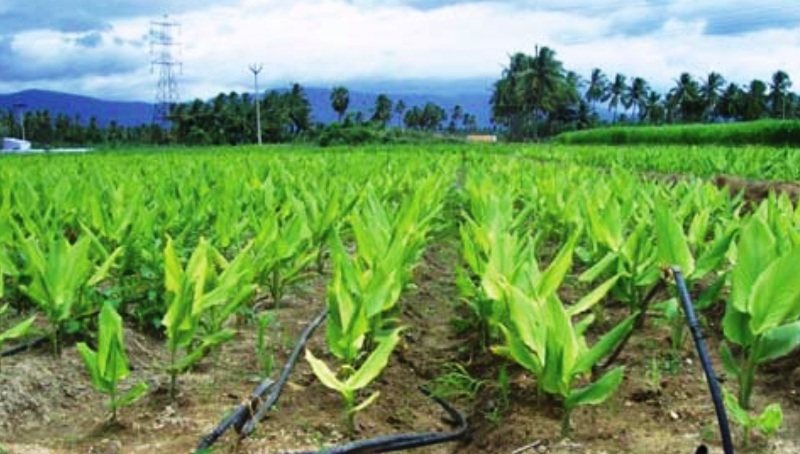 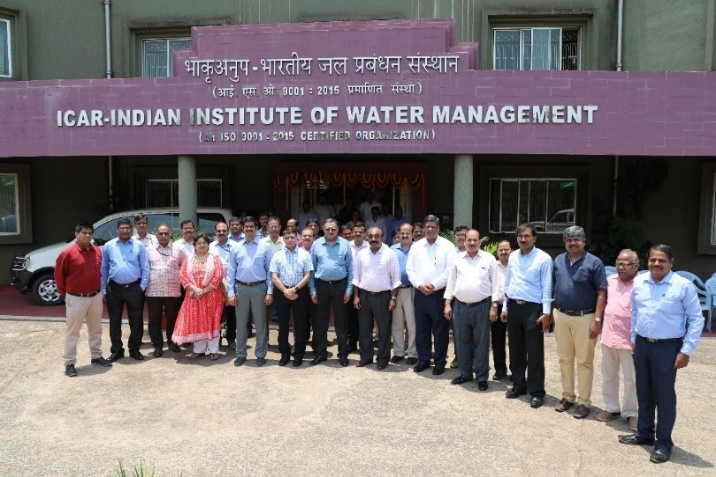 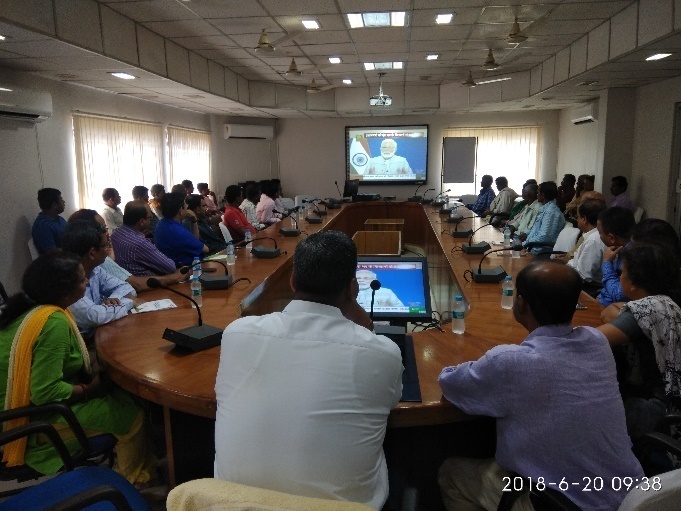 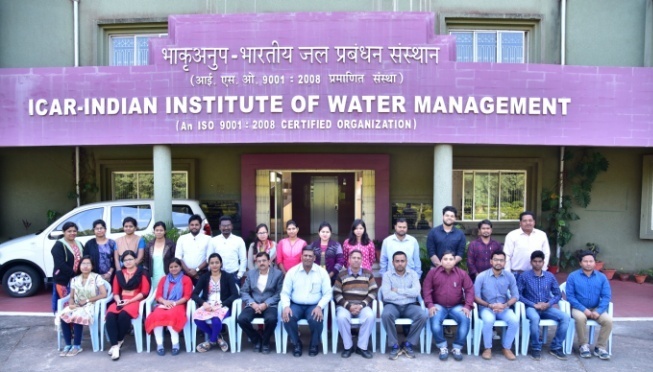 Scientist of ICAR-IIWM highlights sustainable groundwater management in over-exploited region of north Balasore at Sugo, Jaleswar. 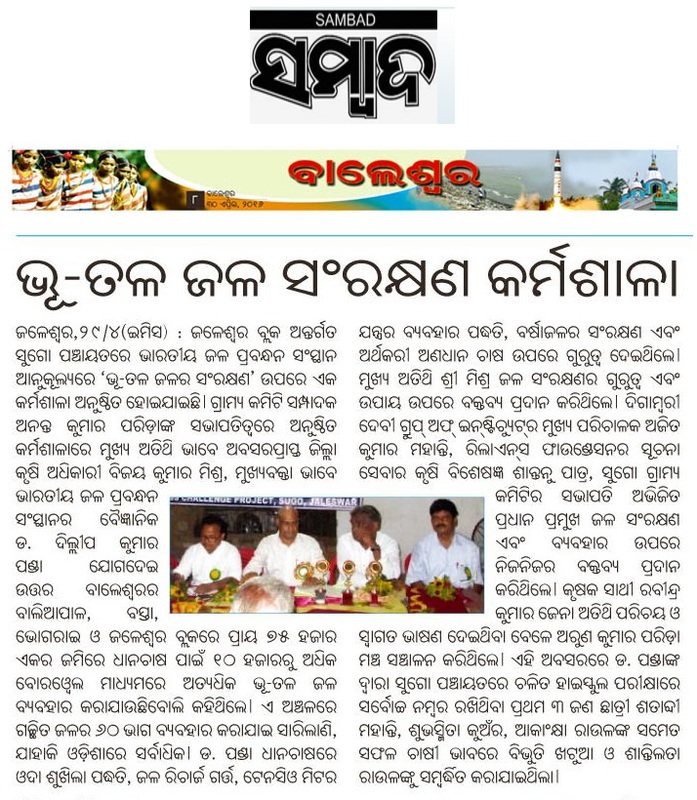 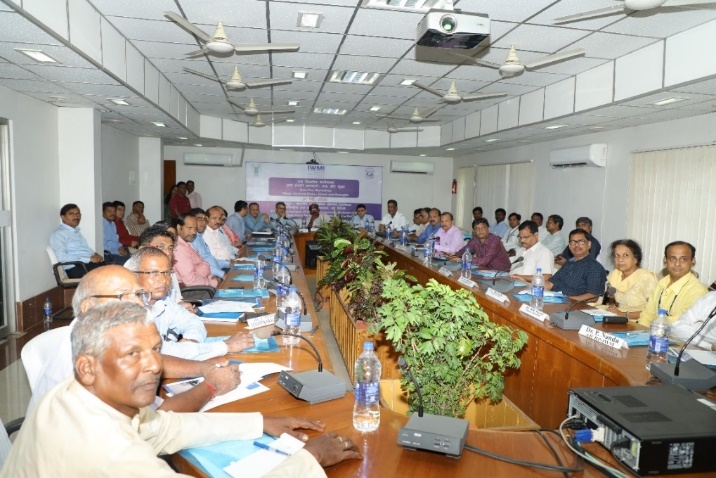 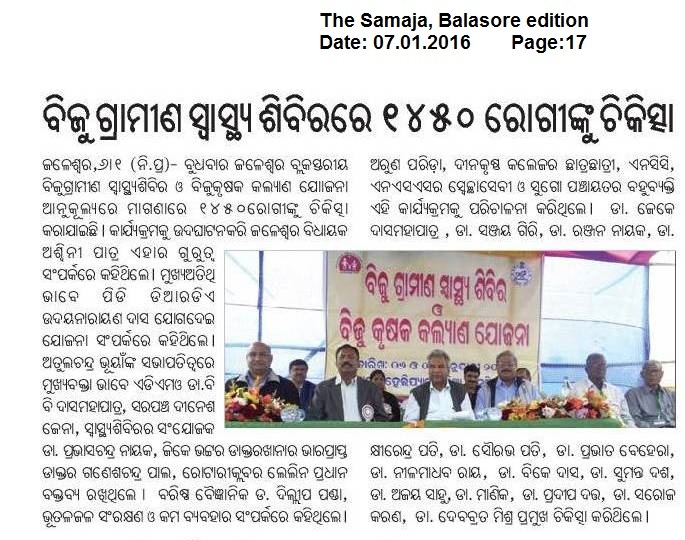 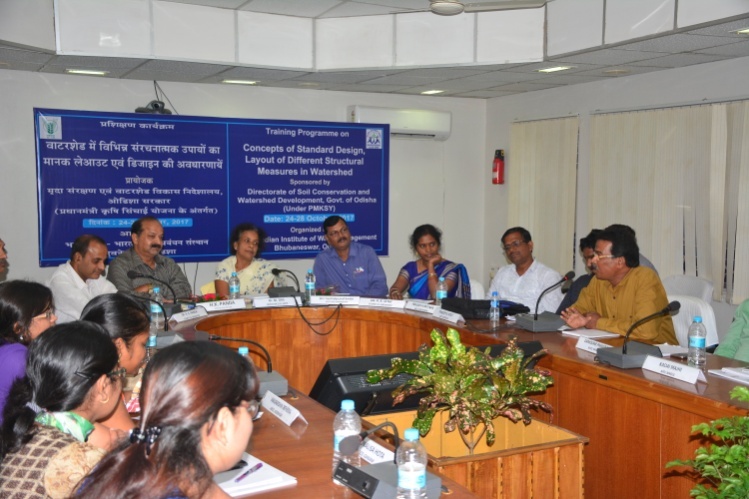 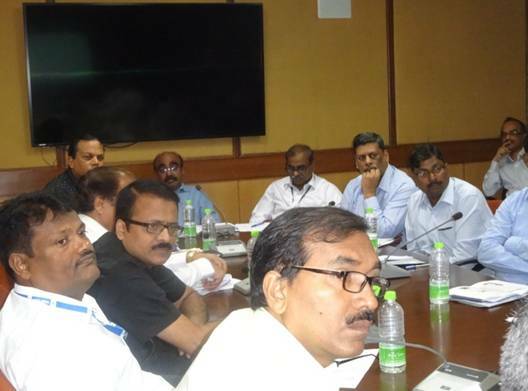 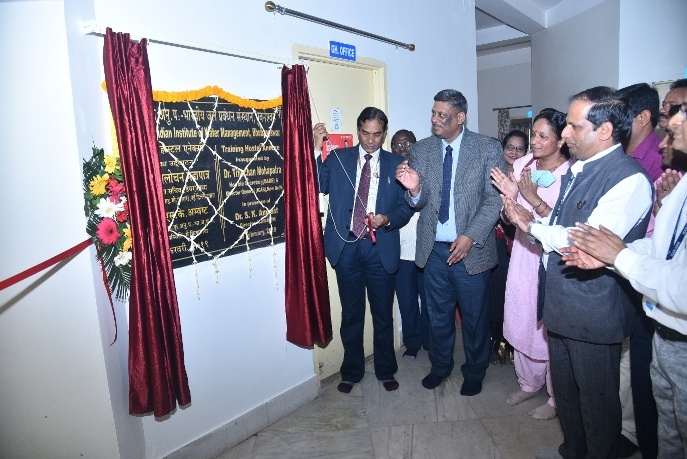 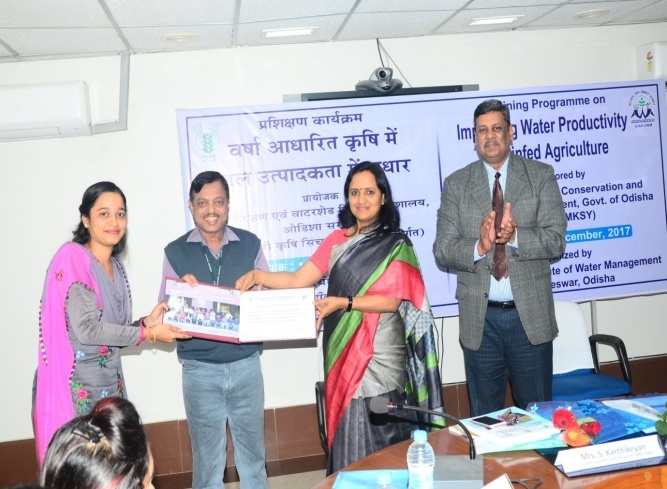 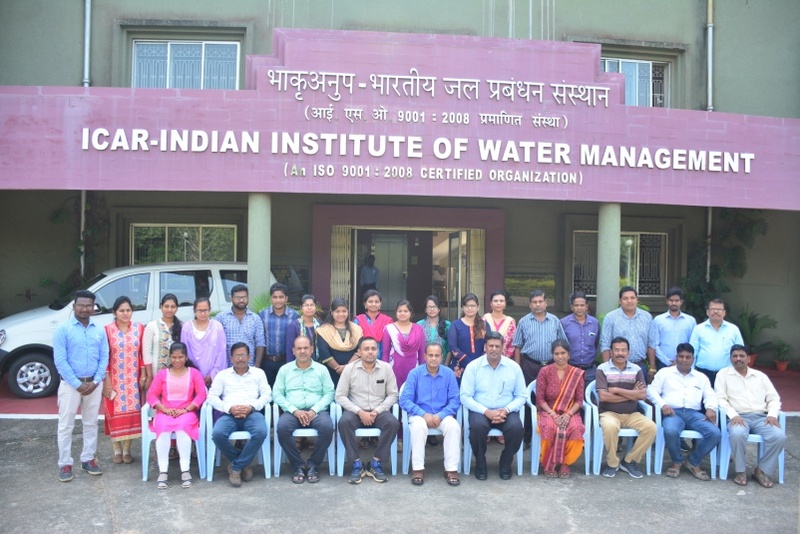 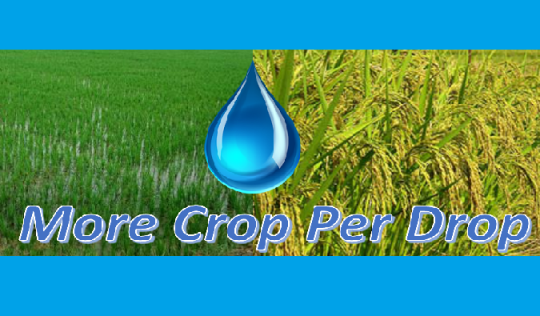 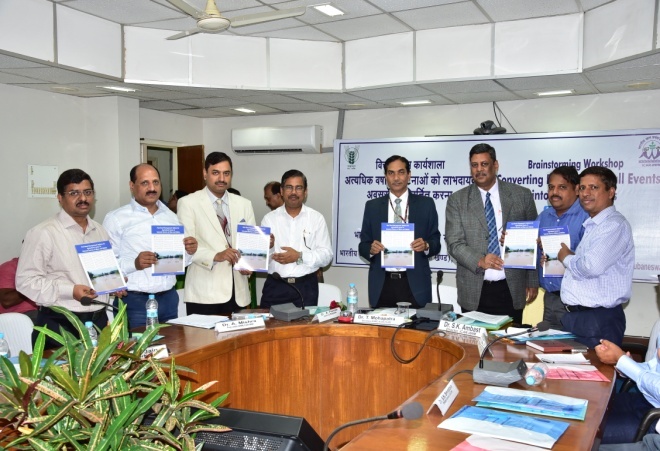 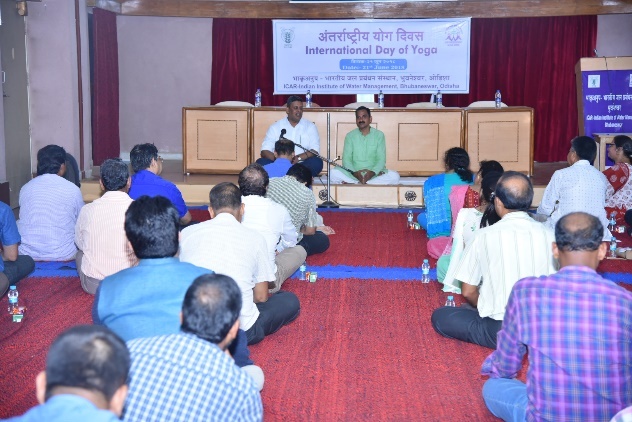 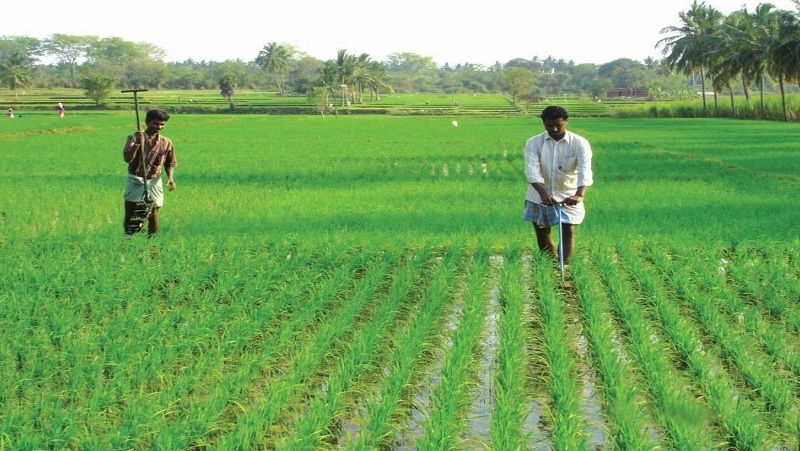 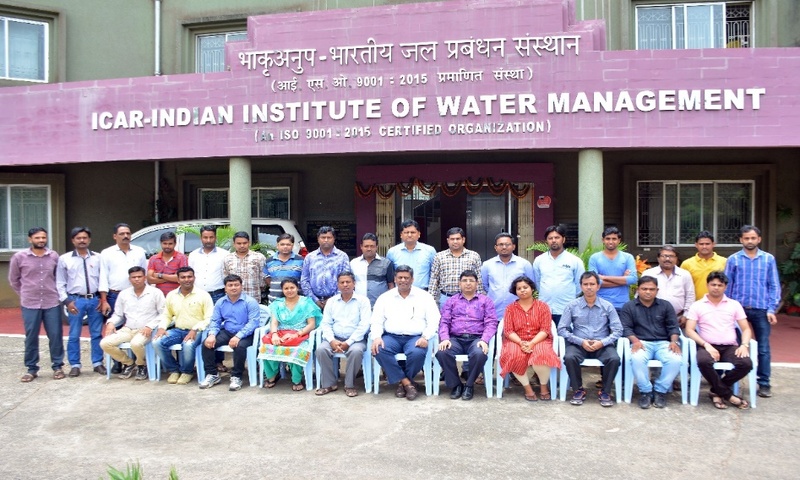 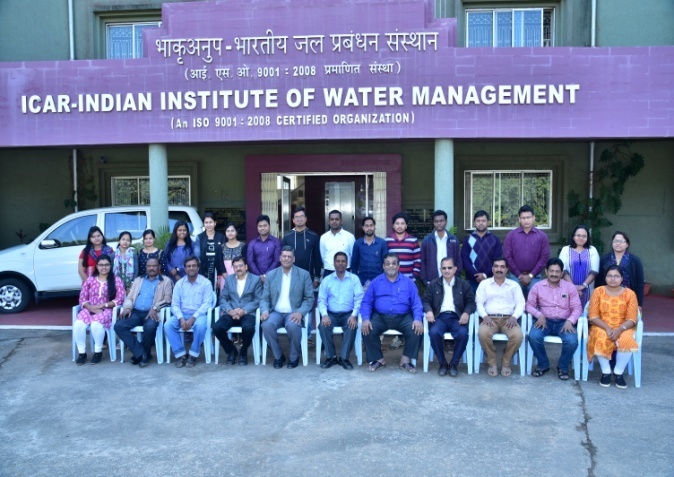 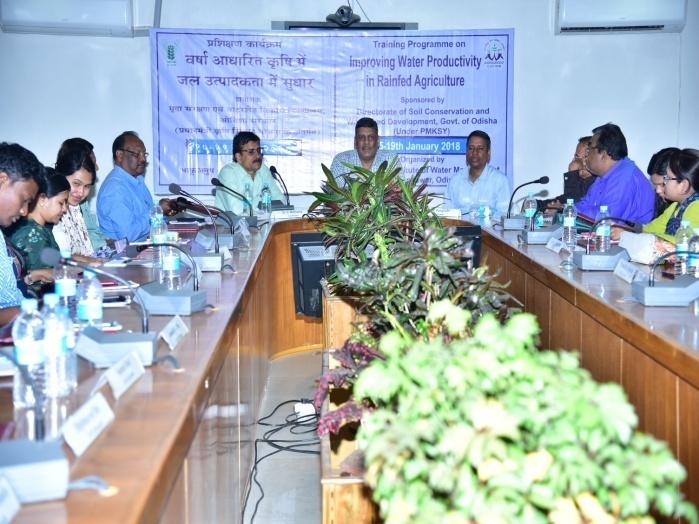 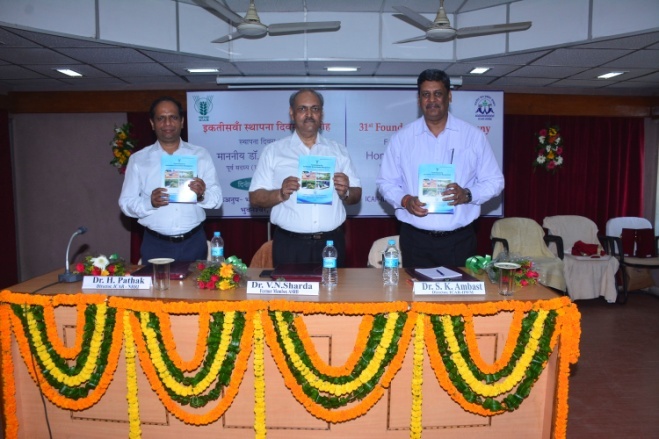 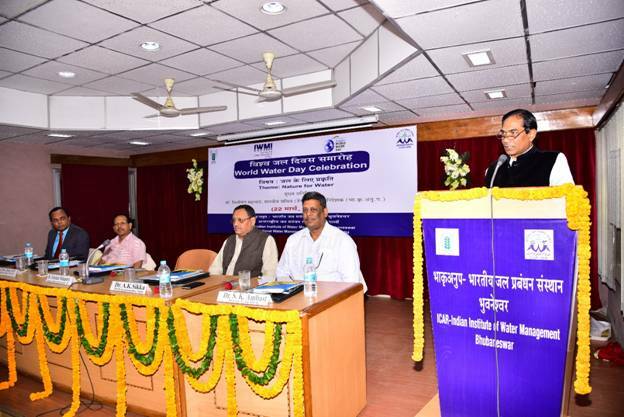 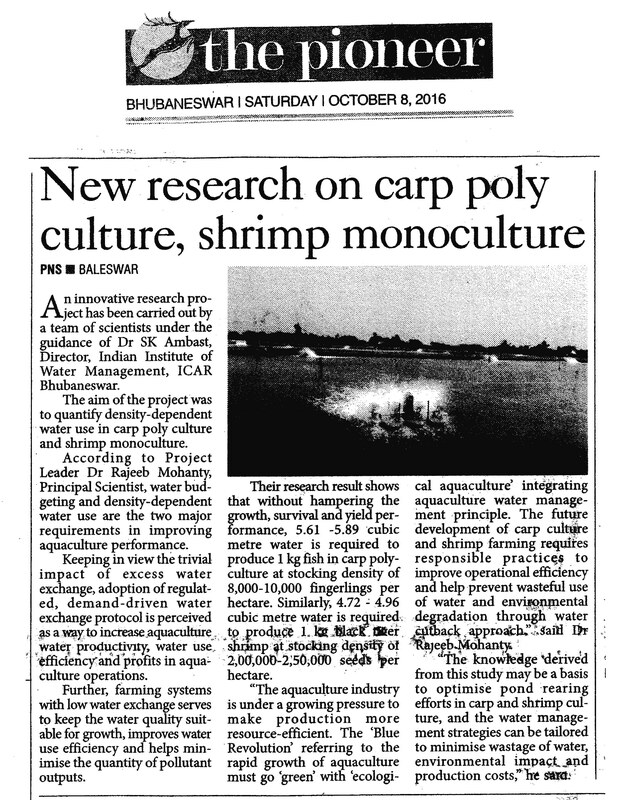 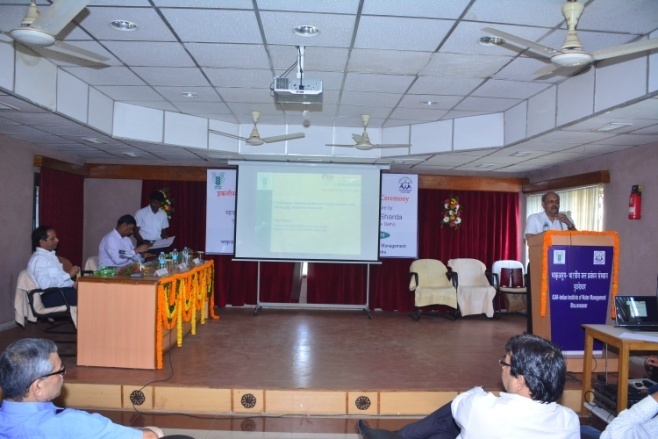 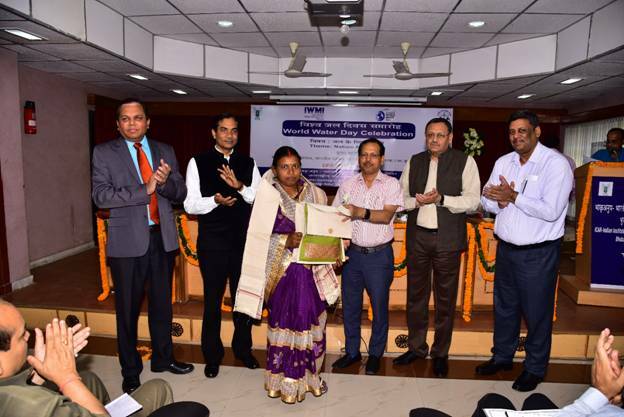 "Workshop on Judicious Groundwater Management" Sambad-30 April 2016 - Balasore Edition"
"Farmers Training Programme under TSP during March 2016"
"Farmers Training Programme under TSP during 4-5 February 2016"
"11th National Symposium of Indian Society for Coastal Agricultural Research (ISCAR) on "Innovations in Coastal Agriculture- Current Status and Potentials under Changing Environment" organized during 14-17 January, 2016." 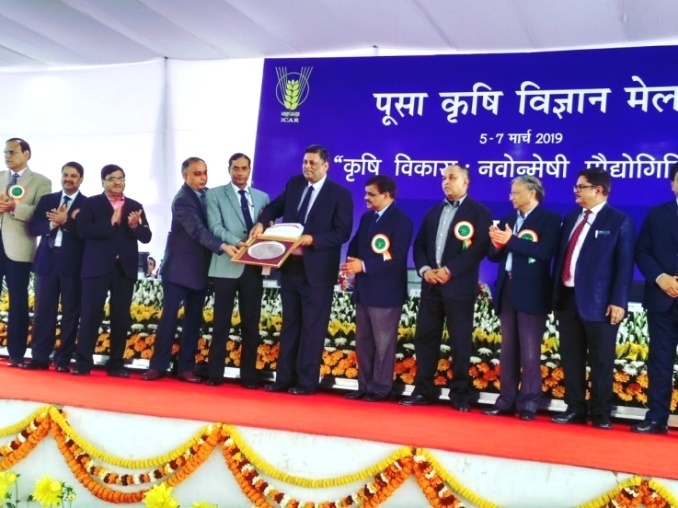 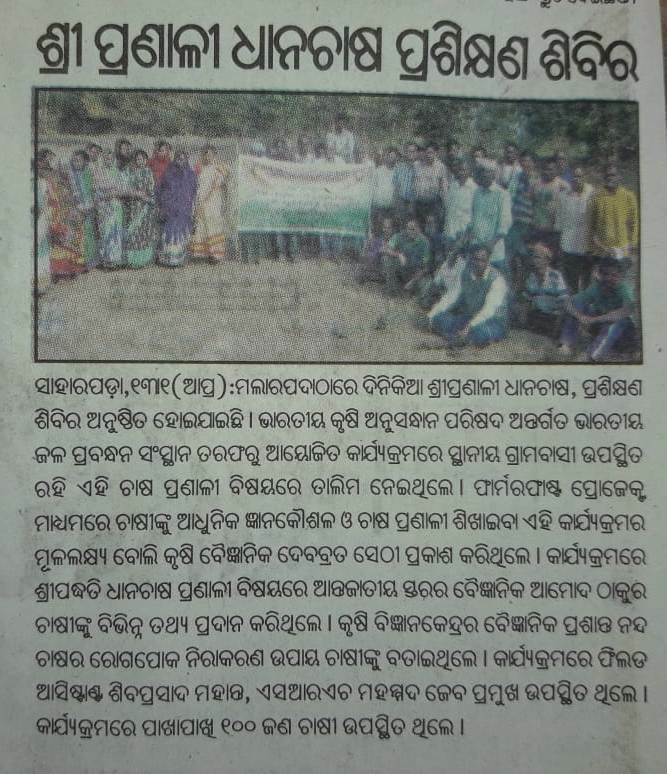 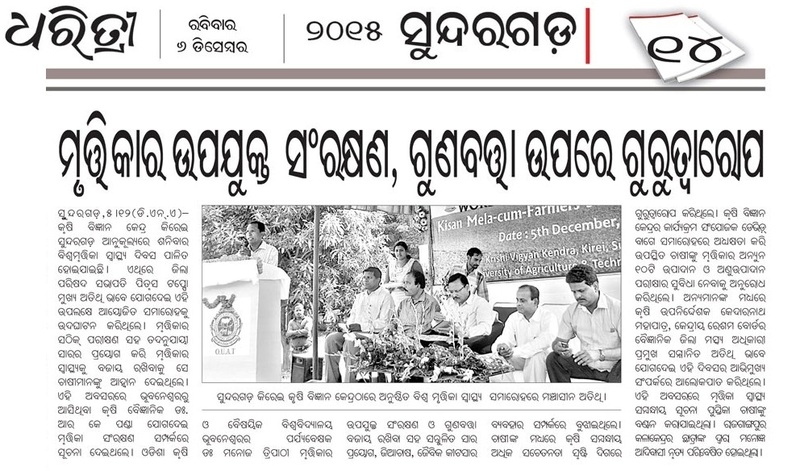 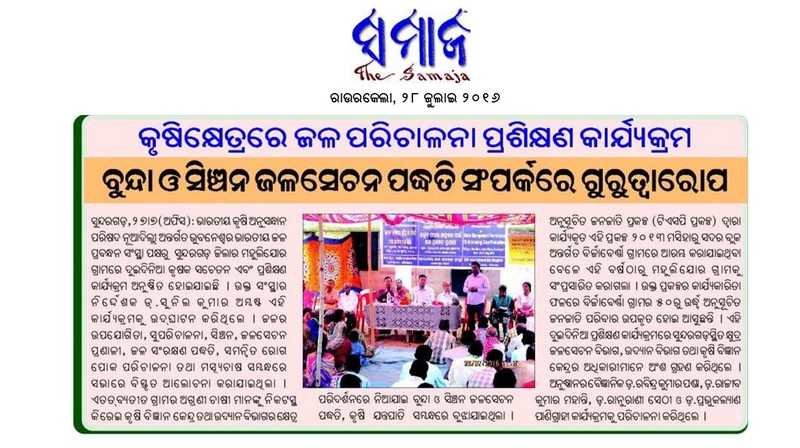 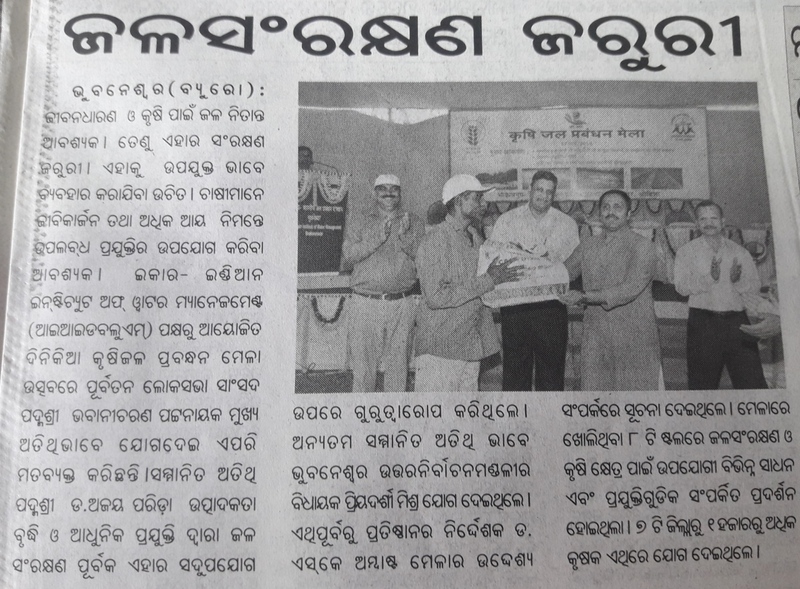 "Scientist participated in Biju Krishak Kalyan Yojana programme"
"World Soil Health Day-2015 in KVK, Kirei (Sundargarh)"